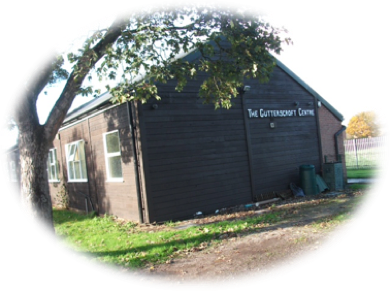 The Gutterscroft Centre is located down a small lane off Crewe Road in Haslington. Coming from the north (Sandbach, Winterley), take the first right after Fox’s Corner / The Dingle. Coming from the south (Crewe), turn left about 70 metres after The Hawk Inn. Address: The Gutterscroft Centre, Haslington, Crewe, Cheshire, CW1 5RJ.